The Oscars' decision to add a new category to honor popular films while promising a brisk three-hour ceremony is angering movie fans on social media. Critics of the changes say that the Oscars is being turned into a 'popular variety show' and that the real motive behind the new category is to deny films like 'Black Panther' a deserved Best Picture nod. The plan to air an abridged version of the ceremony is also drawing backlash. The Oscars is believed likely to begin awarding film editing, sound, and other 'below the line' categories during commercial breaks in order to save time and move the award show along quicker. The airing of 'select' categories that will be presented during commercial breaks is enraging those involved in so-called 'below the line' fields, including sound, makeup, and film editing. These unheralded workers believe they will be the ones shortchanged by the new changes. The sound branch member said that the Academy is wrong to blame the 'non-celebrity' nominees and winners for the ceremony's sagging television ratings. 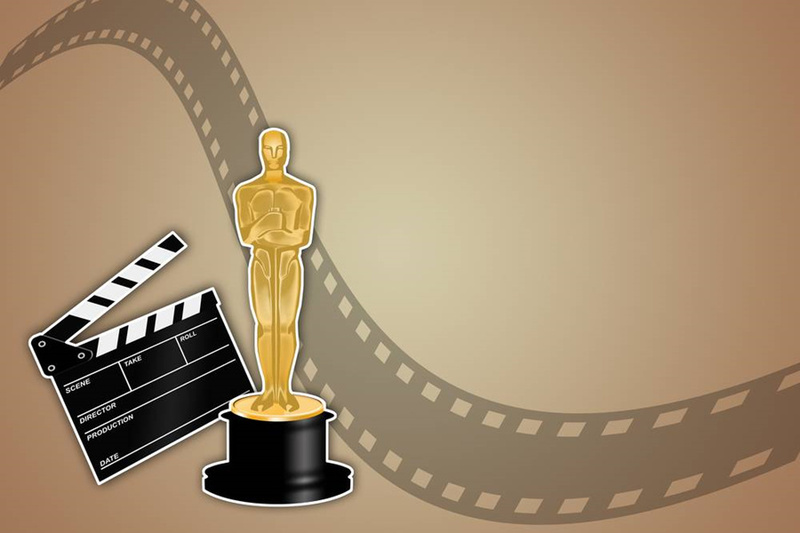 It wasn't specified whether it would be added for the 91st Academy Awards this February. Meanwhile, on social media, reaction to the change was largely negative, with some accusing the Academy of coming up with the 'popularity' category as a way of preemptively heading off criticism for not giving Black Panther a 'Best Picture' nomination. 'I want Black Panther nominated for **Best Film**, not whatever new Popular Trending Thing category they making up,' tweeted Evan Narcisse. 'So…does that mean that films like "Black Panther" and "Mission Impossible" can’t compete for Best Picture?' tweeted Stuart Oldham.